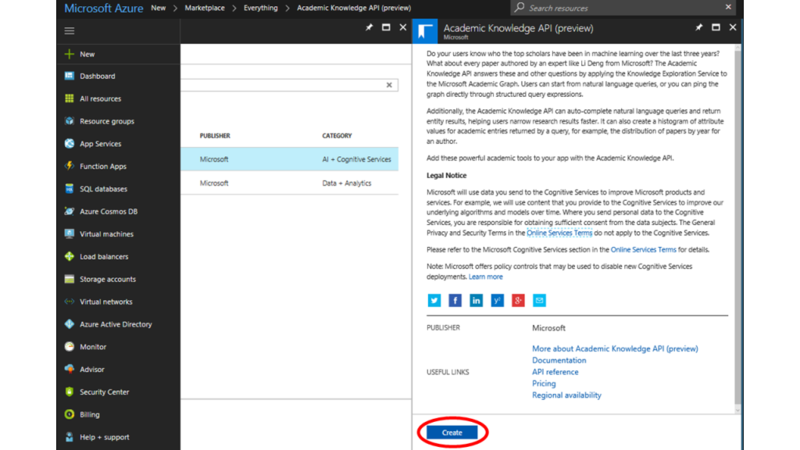 The Academic Knowledge API has moved to Microsoft Cognitive Services Labs. Please use the new API page to get started. Once you go through the 2-step sign in process, you will see your API keys. If you are currently using the Academic Knowledge API under a free trial, you current keys will remain valid until the end of your trial. If you are currently using the paid preview tier of the Academic Knowledge API, you can continue using it until May 24, 2018. 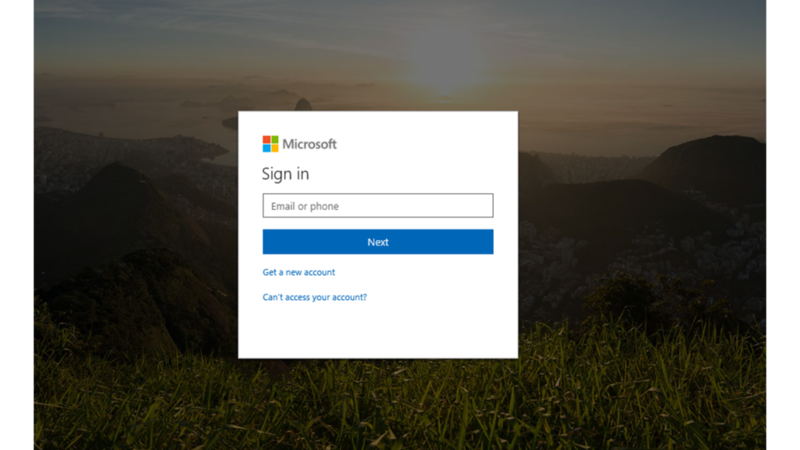 After this date, please generate a new key for free tier usage using the API’s page on the Microsoft Cognitive Services Labs portal. 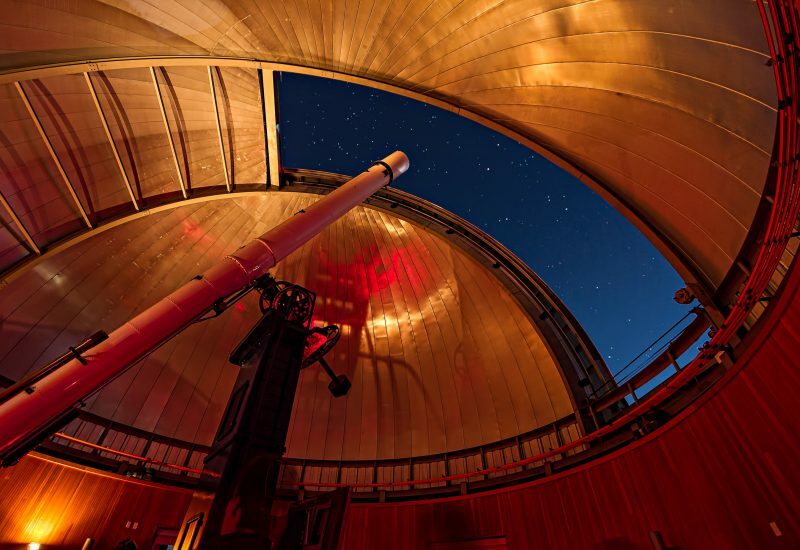 There will no longer be a paid tier for Academic Knowledge. Please contact us if the free tier is insufficient for your needs. 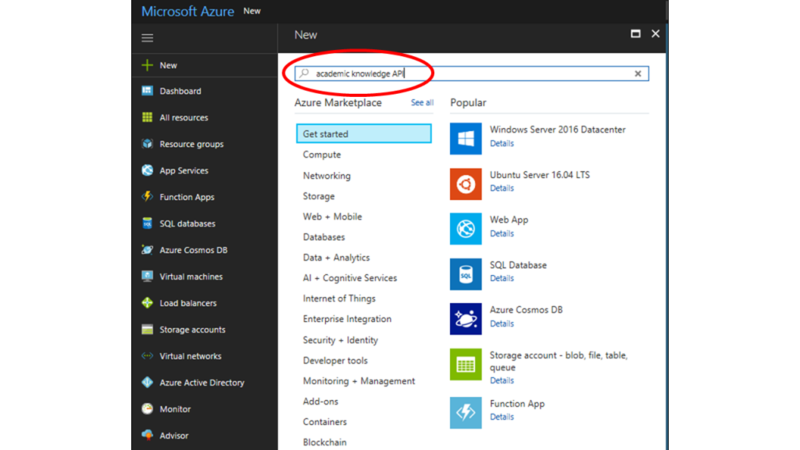 Interested users can access the knowledge graph that powers Microsoft Academic search directly via our API. 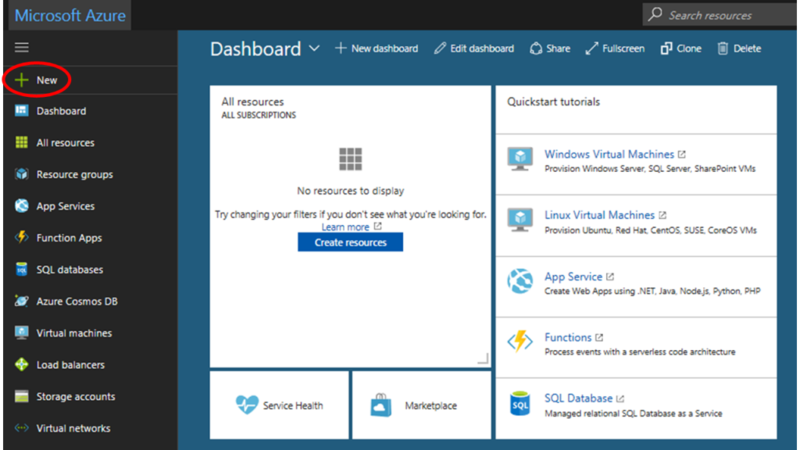 To access the API, you first need to create a free Azure account, and then add the Academic Knowledge API to your dashboards. 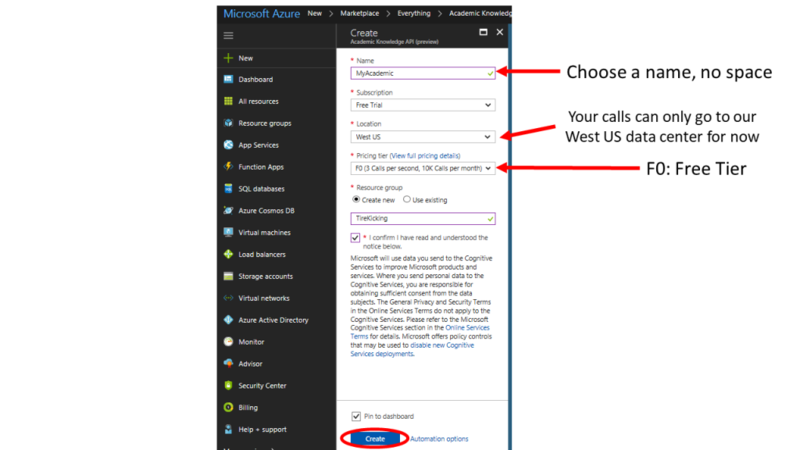 Follow the steps below to set up your API access. 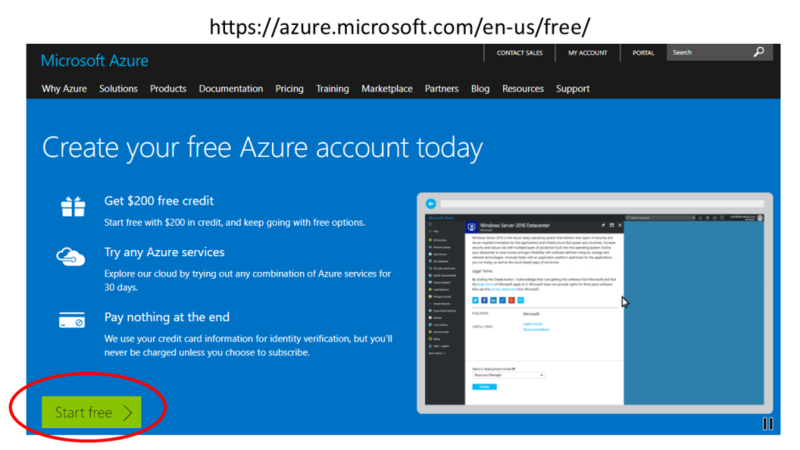 Create a free Azure account. 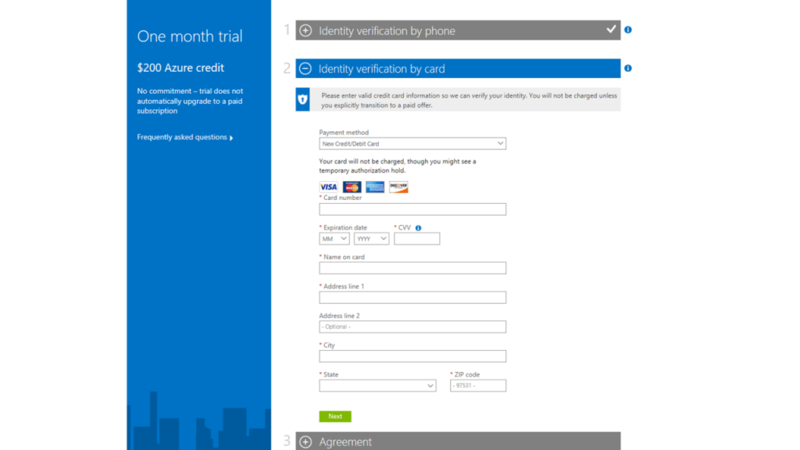 Verify your identity with a credit card. No payment will be extracted. 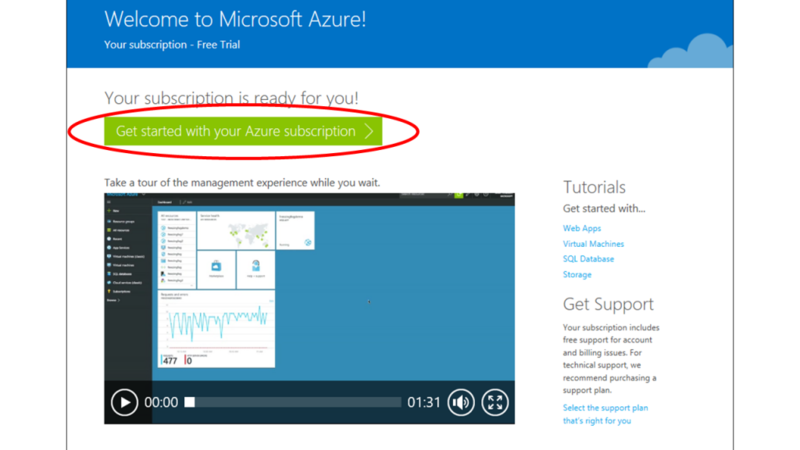 Begin using your Azure subscription. 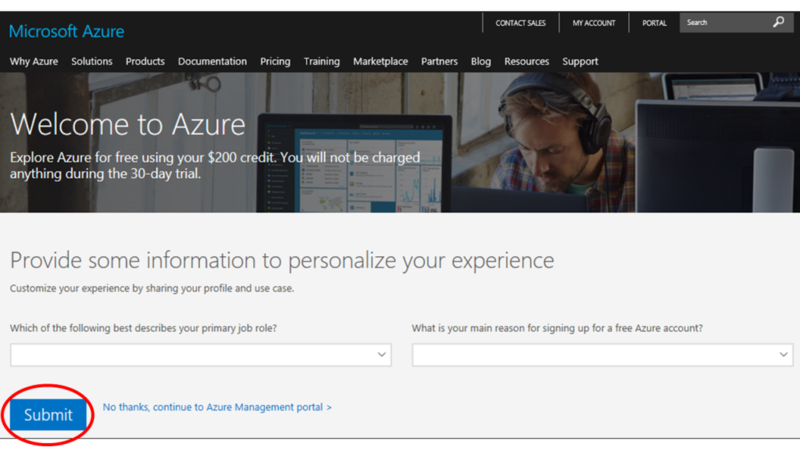 Proceed to the Azure management portal. Select Academic Knowledge API in the results. Search for Academic Knowledge API. Name your dashboard, and select location West US and Pricing tier F0 (free). See your new dashboard in your account. Note your Subscription ID under the Keys menu.